Stained Glass Window Shortbread Cookies #GayLeaMom - Frugal Mom Eh! 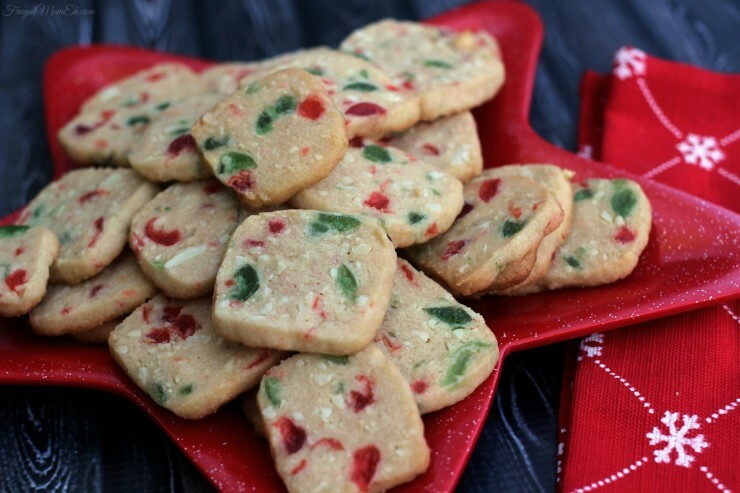 These Stained Glass Window Shortbread Cookies are a classic Christmas Cookie Recipe. I love the smell these make in the kitchen as they bake! One of my favourite things about Christmas is all the baking. Not just because they are delicious either but because they make the house smell so good! 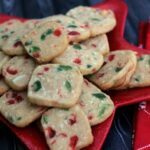 We usually make a mix of traditional family recipe cookies and desserts as well as a a few experiments with new recipes. This typically includes a couple different shortbread recipes, mincemeat tarts, some basically unpalatable strawberry gelatin coconut cookies my dad loves, fudge, peanut brittle and of course the ever present famous English trifle. Sometimes there is even Christmas pudding and custard! Of course a lot of that baking can be done ahead of time and frozen for the big day! One such recipe is a family classic that traces back at least as far as my Great- Grandmother in England. 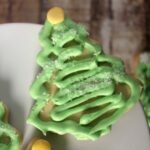 Nobody seems quite sure how far back the recipe originates but its safe to say that it is tried, tested and true as well as being one of my most favourite Christmas cookies! 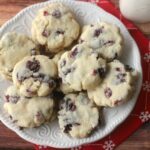 The soft buttery flavour of the shortbread is divine but the candied cherries and ground almonds really add a different dimension to this cookie. 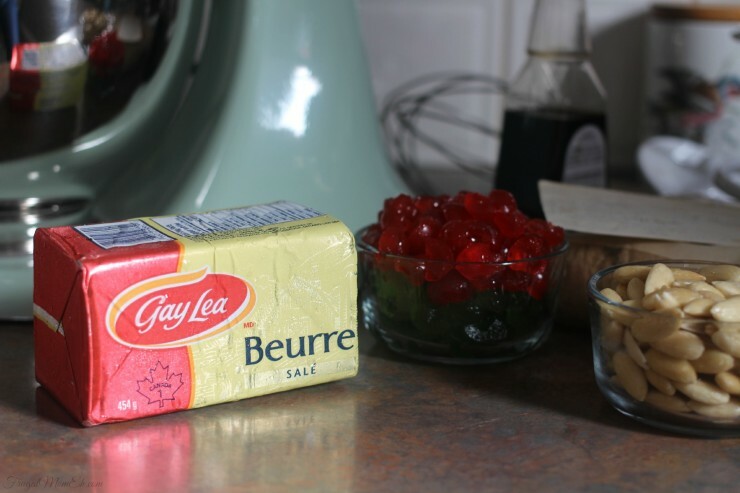 This recipe features Gay Lea Butter which I keep stocked in my freezer for both baking and other everyday uses. I trust Gay Lea enough to stock up on their butter because they use only pure and preservative-free cream from 100% Canadian milk produced by Gay Lea’s 1,200 local dairy farmers. Cream Butter and Sugar together then add vanilla. Slowly beat in flour and salt until fully incorporated. Add nuts and cherries and mix until combined. 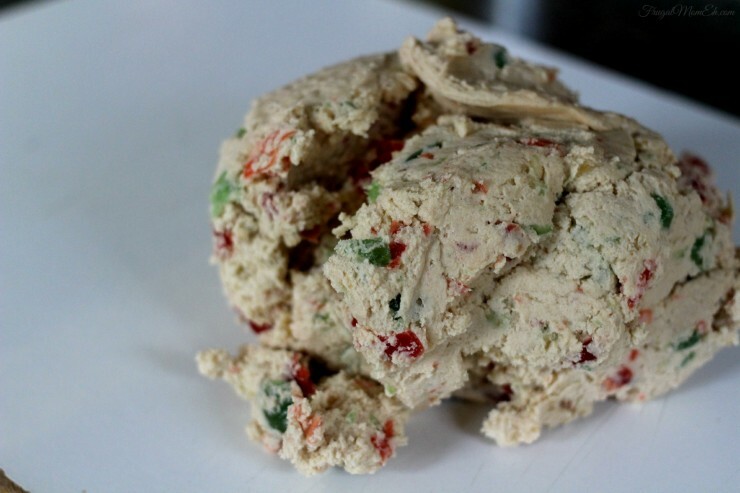 Remove dough from mixing bowl to a flat surface. Form two even ballsof dough and roll each into a long squared log. Roll the logs into wax paper and refrigerate overnight. Slice logs into slices about 1/4 inch thick. Bake on cookie sheets for 8 minutes. Cool slightly on baking sheet before removing to cooling racks. *Tip: You can tell cookies are done when they lose the shine. 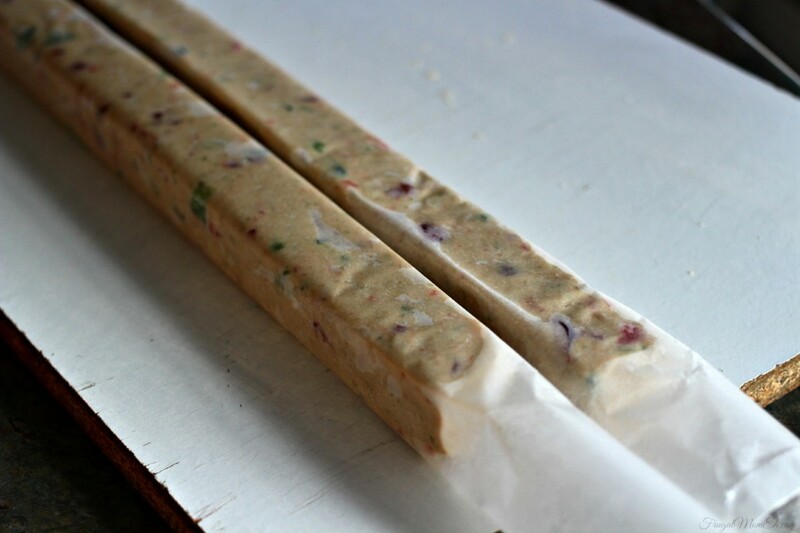 *Tip: Store in air-tight freezer bags for up to 3 months (in the freezer). Gay Lea wants you to share how you enjoy your shortbread by uploading a picture to Instagram or Twitter, using the hashtag #GayLeaShortbread. You could win one of three fabulous prizes including a KitchenAid Stand Mixer or 1 of 2 year’s supply of Gay Lea products. The contest ends November 30, 2014 at 11:59pm ET. Open to Canada (excluding Quebec). Full rules and regulations HERE. Good luck! For more information about Gay Lea including more great recipes be sure to visit the Gay Lea website. Gay Lea also sends out monthly newsletters featuring great content, tips and coupons! Disclosure: I am part of the Gay Lea Ambassador Campaign with Mom Central Canada and I receive special perks as part of my affiliation with Mom Central Canada and this group. The opinions on this blog are my own. 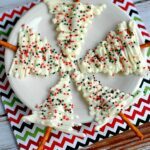 I love shortbread cookies and these look delicious – thanks for the recipe! 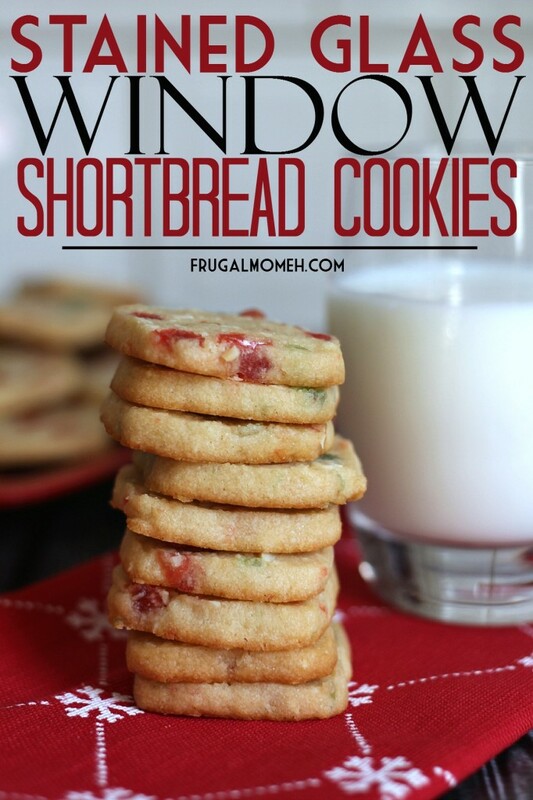 We love shortbread and these look great! Keeping this recipe and going to use it, thanks. So pretty, I am going to make these to add to my holiday cookie plates! Thanks for sharing! That reminds me of a cookie my grandma used to make for Christmas. We always loved it! 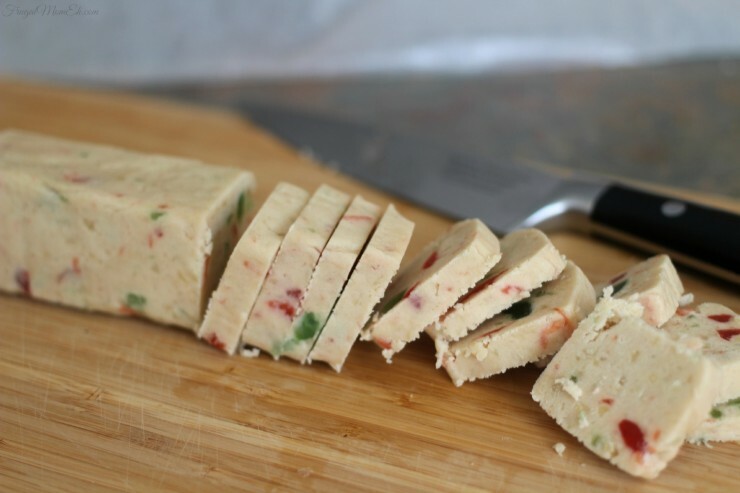 I would have never thought to cut them like that definitely trying this recipe. not sure if I can get a nice square mine may be round. Oh these look yum! I love the idea of different shaping. I might have to try whipping these up for my goodies gift for my Auntie! She would absolutely love these. So festive. They sound delicious too. 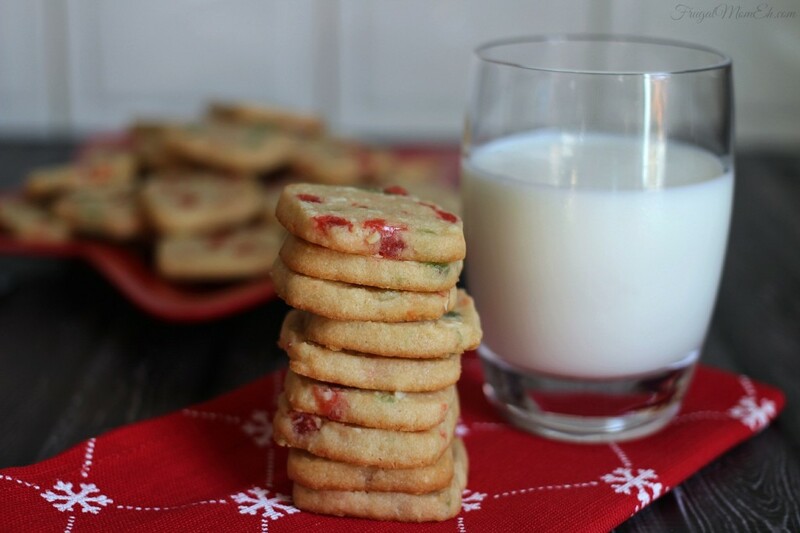 These look delicious,thanks for the recipe! I love the look of these cookies! 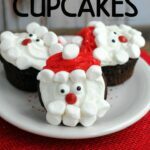 I’m definitely making them next year!